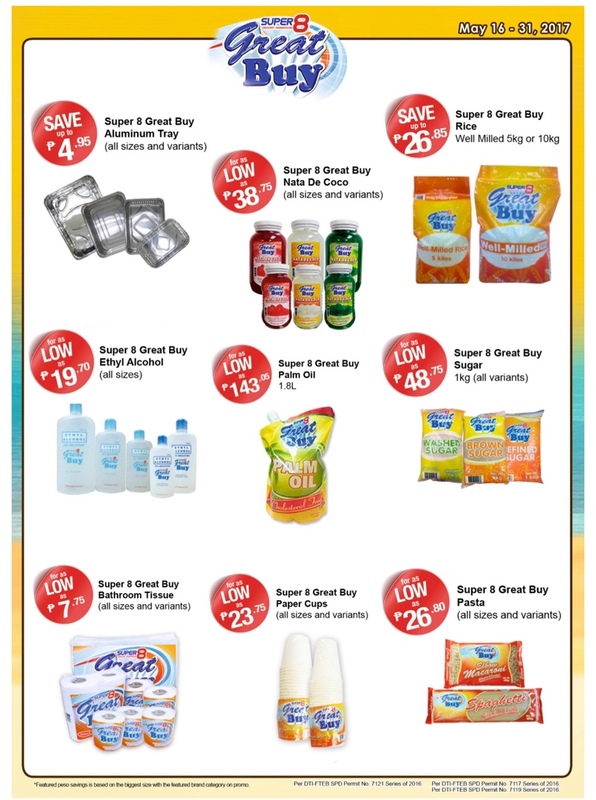 Having three kids are a handful. 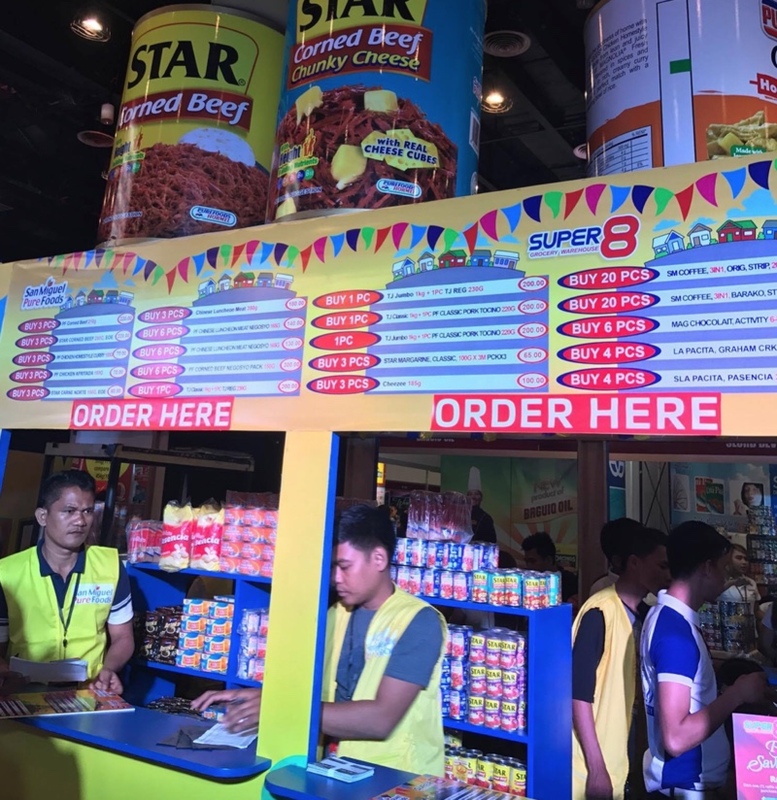 You have to have stocks like a sari-sari store so you can supply their snacks and daily essentials. 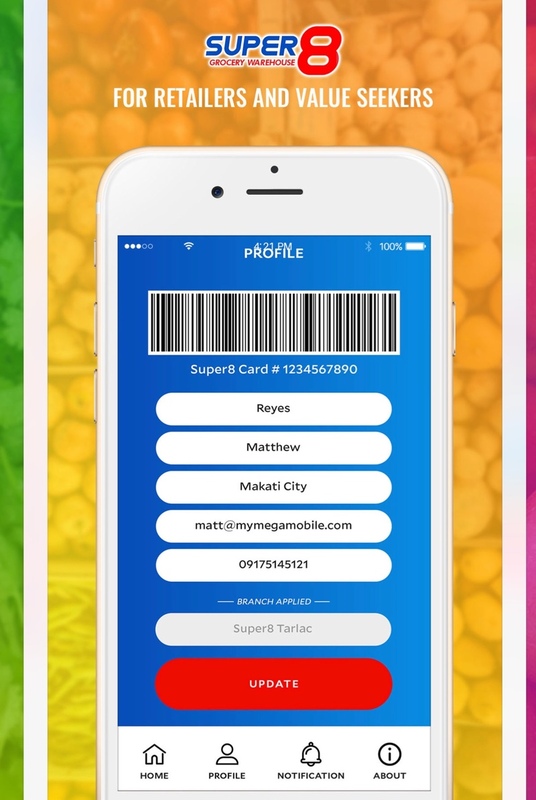 This is why grocery shopping has been a huge part of my routine. There are only a few shops that I like to go in and Super8 is one of them. 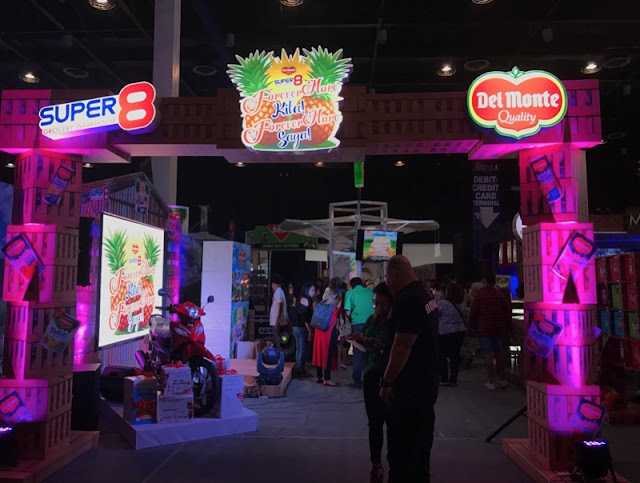 I went to their Funfest last April 27 and was amazed with the different booth designs presenting this year’s theme “Bida Ka Sa Savings Serye". I have always loved food, entertainment and grocery shopping and this event was everything. 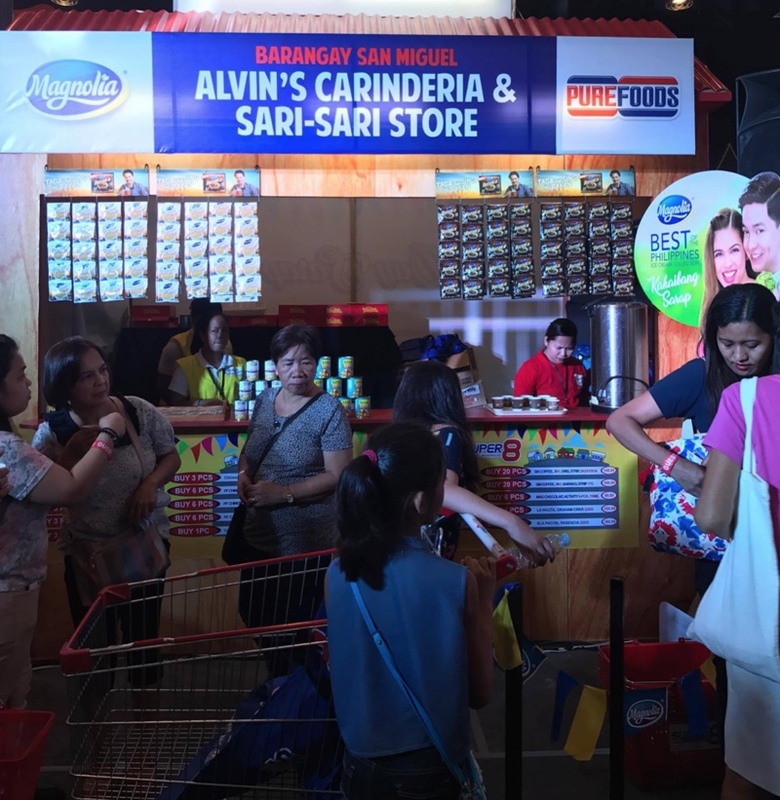 And to take it up a notch they even had celebrity guests namely Richard Yap, Marian Rivera, Angeline Quinto and the Pambansang Bae, Alden Richards. 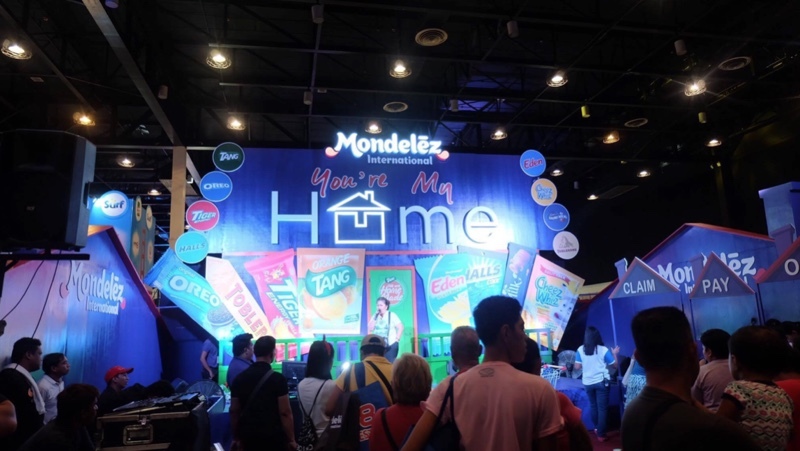 We were charmed by the handsome men and was serenaded by the angelic voice of Angeline. 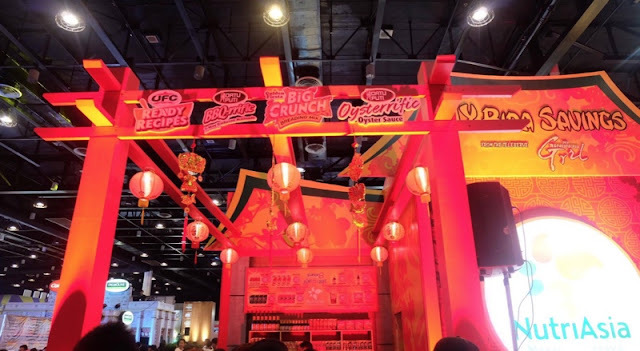 It was quite an experience and I totally loved it. Super8 Funfest is an annual event for their key business partners and to thank their loyal customers for their continued patronage. Now on its 5th year, this event showcases exciting shopping deals, fantastic entertainment numbers, celebrity appearances, and thrilling raffle prizes and freebies. There are lots of people, plenty of participating brands, tons of treats to spend money on that can give everyone big savings, and too many different things to discover. 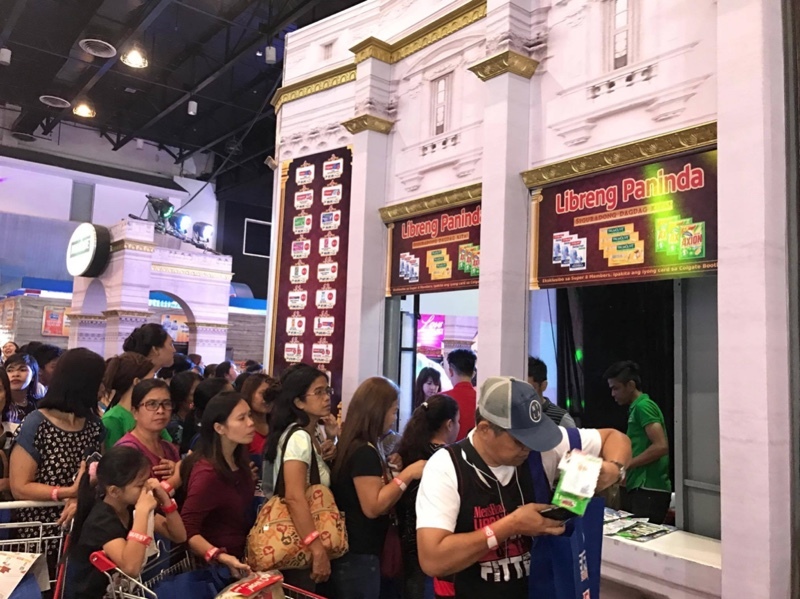 The crowd can be a bit overwhelming at times, but it is really amazing nonetheless. 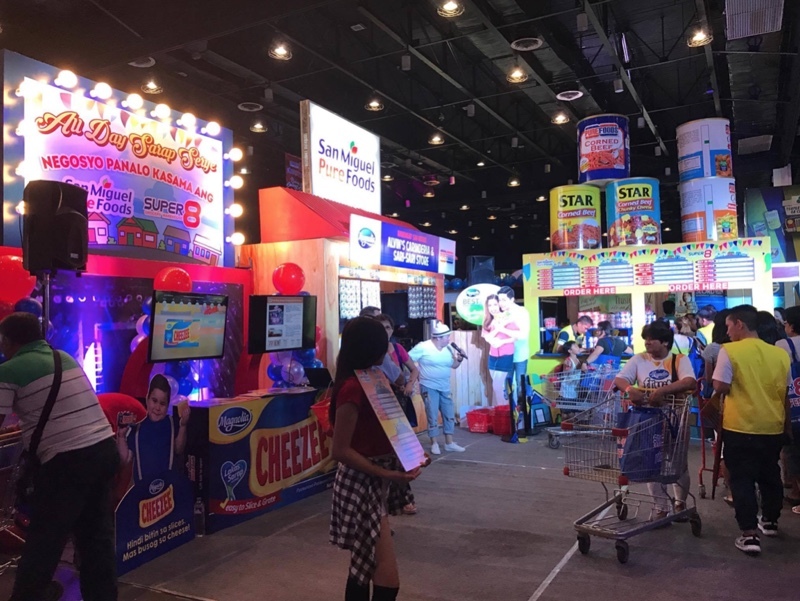 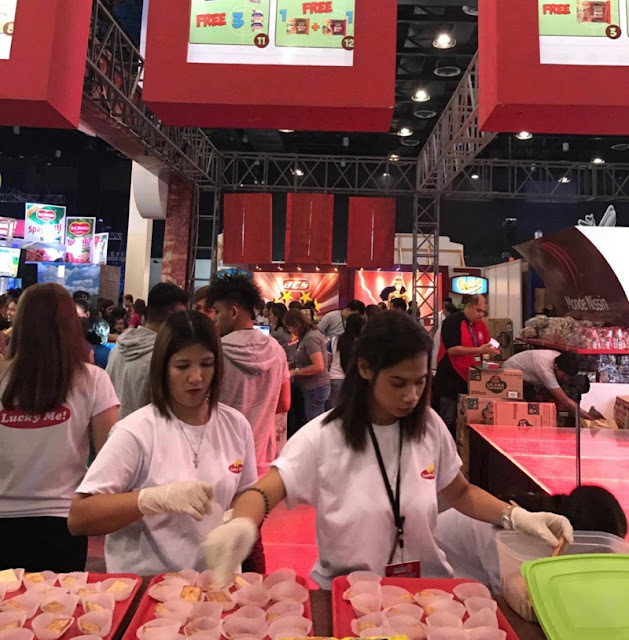 This year’s much anticipated event, aiming to be the biggest savings serye to hit primetime shopping happened on April 27, 28 and 29 at the World Trade Center, Pasay City. 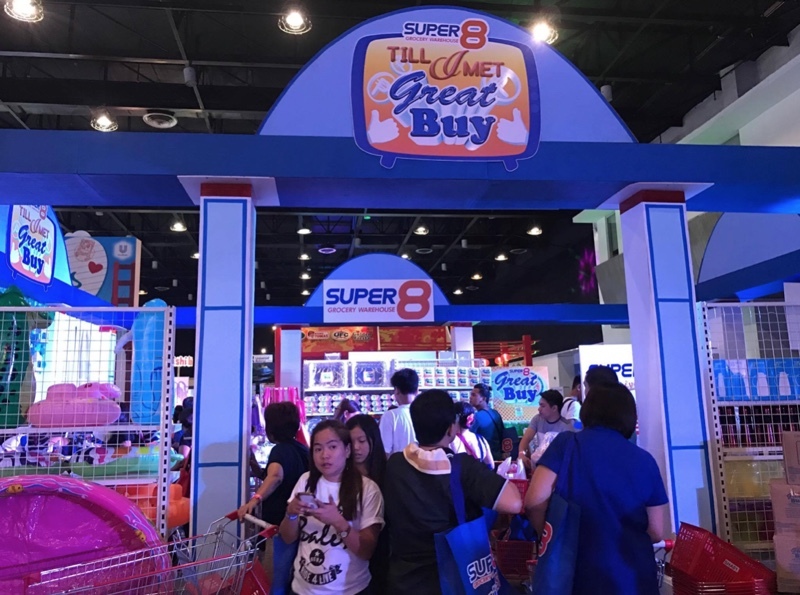 The first two days are exclusive to Super8 Rewards Cardholders and the third day is open to the public. 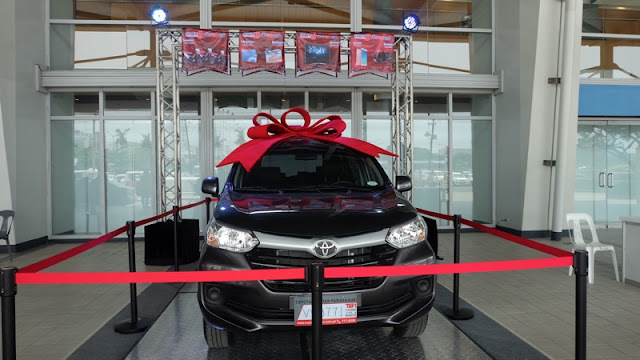 Lucky shoppers got a chance to win one of the following amazing prizes: gadgets, appliances, Super8 gift certificates, motorcycles and a brand new Toyota Avanza. 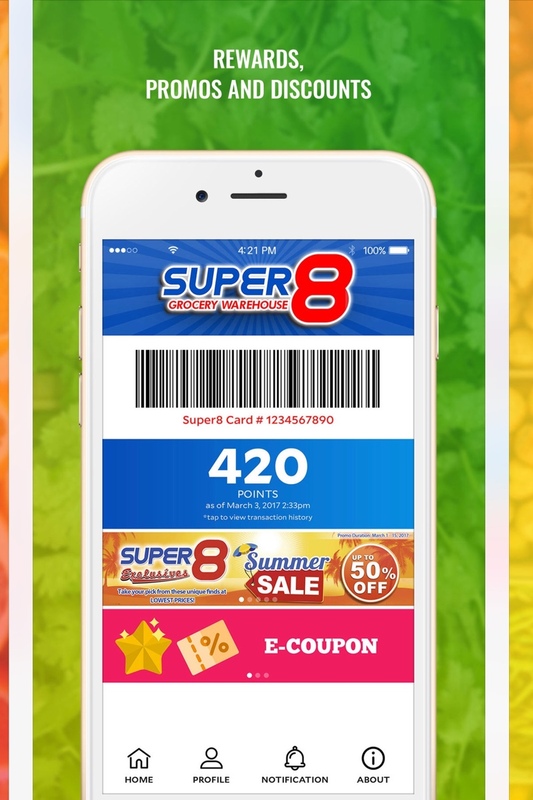 Becoming a Super8 Rewards Card holder is easy as 1-2-3. 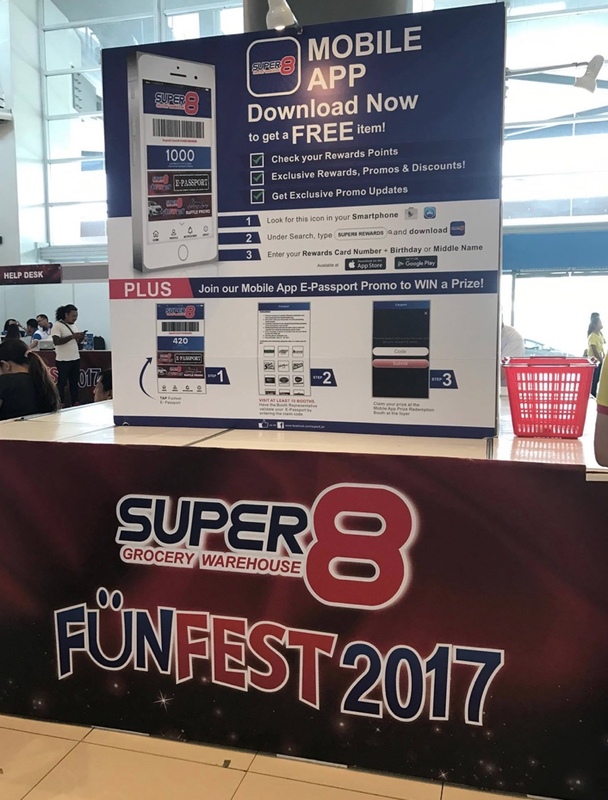 Just visit the nearest Super8 Store's Customer Service Counter to apply and you will get the card in a few minutes. 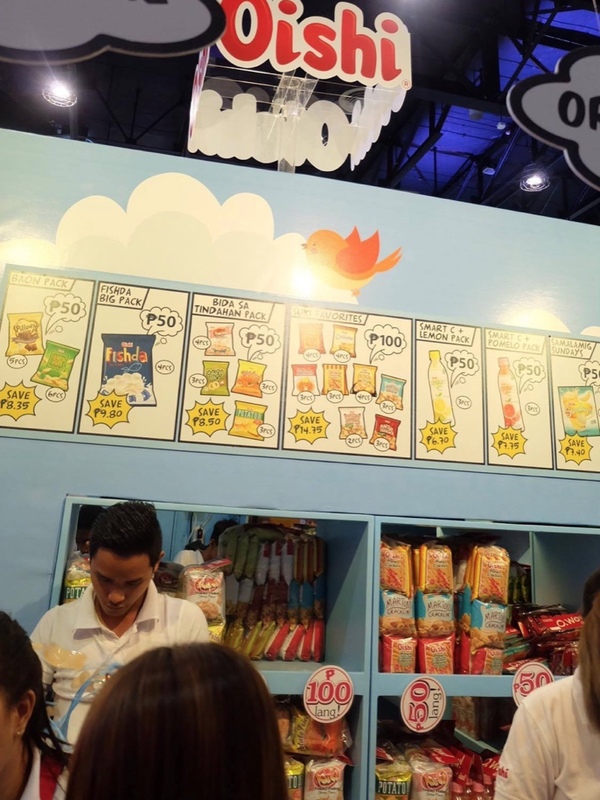 Membership fee is only Php 100. 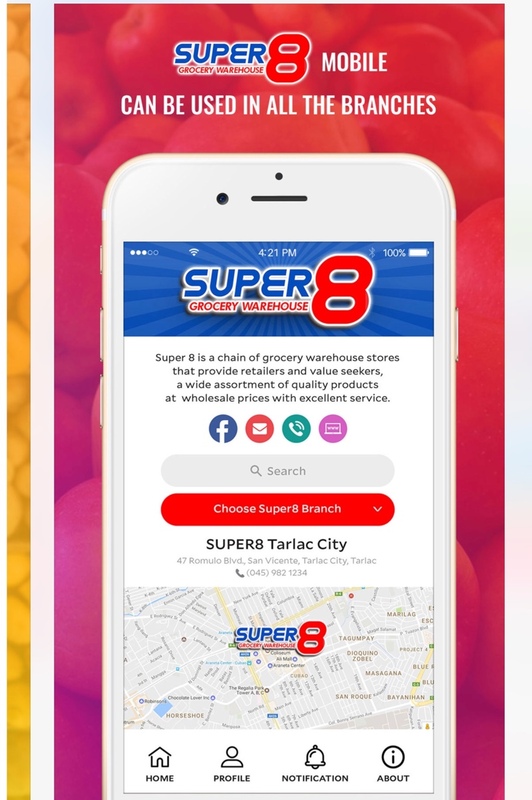 With the Super8 Rewards Card, members can earn points with every purchase which can then be used to redeem anything sold in any Super8 store. 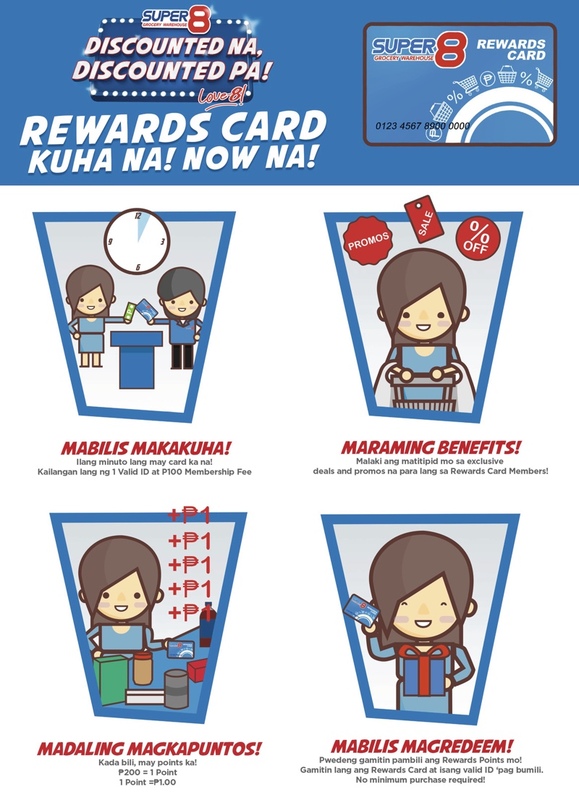 The new Super8 Rewards Card also allows shoppers to get more rebates for every single receipt purchase worth Php 3,000. 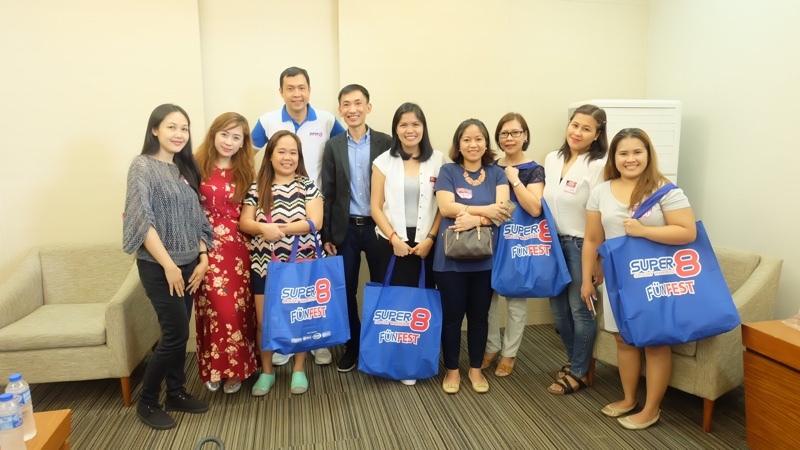 The more customers shop at Super8, the more points they earn! 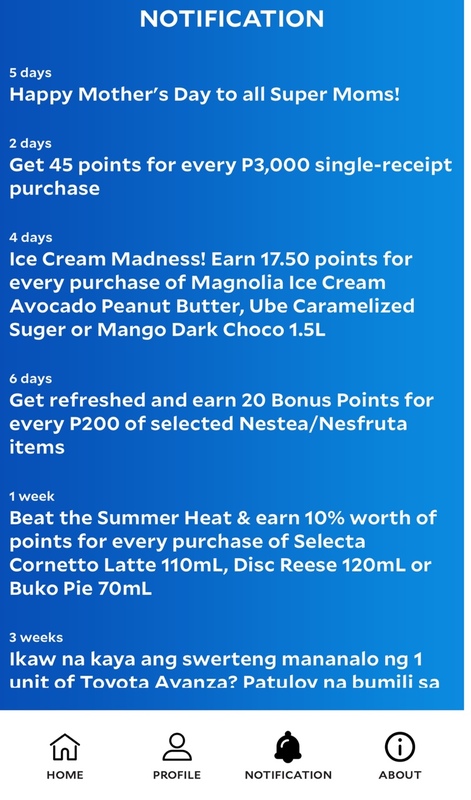 With this, you get to check your points, enjoy exclusive programs, receive promo alerts and more! 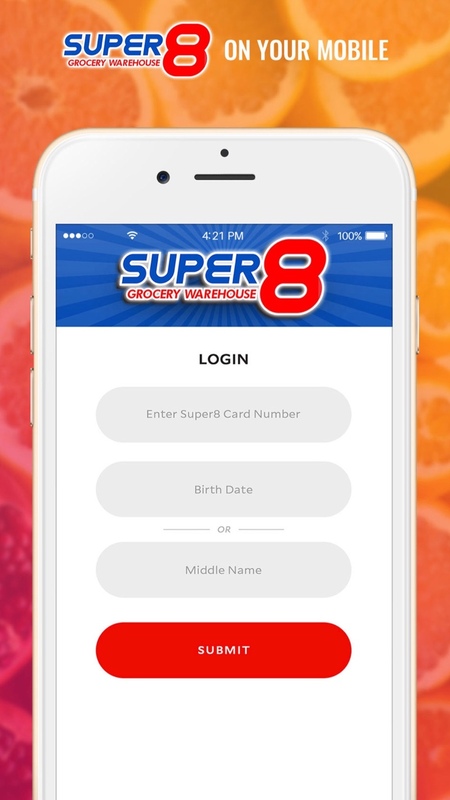 Super8 Rewards App is your Rewards companion for your grocery shopping experience. If that's not convenient, I don't know what is. Thank you so much Super8 for inviting us and Circle K for treating us with refreshments. 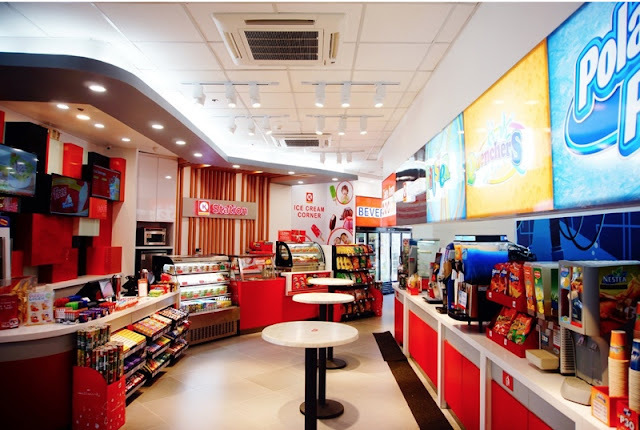 Circle K is one of the most widely recognized international chain of convenience stores with more than 10,000+ branches across the world and is especially known for offering premium quality products at affordable prices and great customer service. Since their official launch back in December 2013, they made it their mission to continually bring a delightful shopping experience to The Philippines by making their customers feel like choosing Circle K is more than just simply choosing convenience, they are choosing a lifestyle; they are choosing to EXPERIENCE FULL CIRCLE CONVENIENCE by incorporating the Circle K brand in their busy, on-the-go lifestyles. 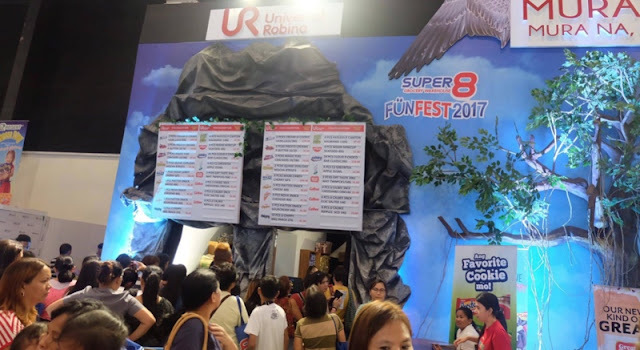 They made sure that everything you’re looking for is here – from your insatiable cravings for sweet desserts, steaming Hot Pot meals to soothe your soul during those cold nights, to sumptuous yet budget friendly rice meals that are perfectly fit for Filipino taste buds, and one of the country’s best-tasting Premium Coffee blends that are made with 100% Columbia beans, as well as a delectable array of breads, sandwiches, cold beverages, and customizable salads among others. 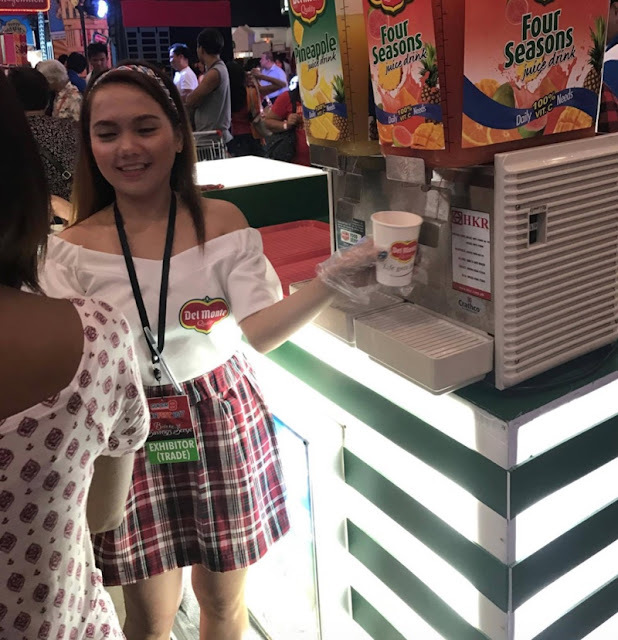 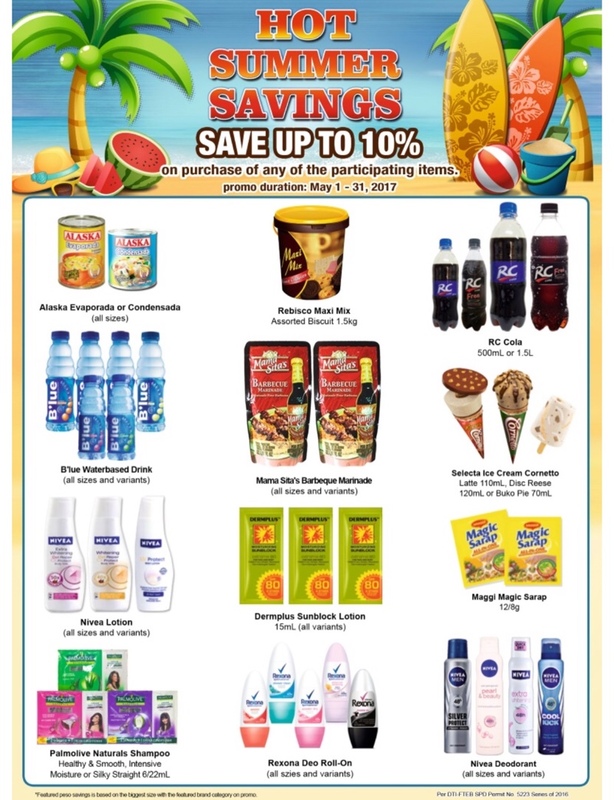 Follow @CircleKPhilippines (https://www.facebook.com/CircleKPhilippines/)on Facebook for more information and to know their branches. 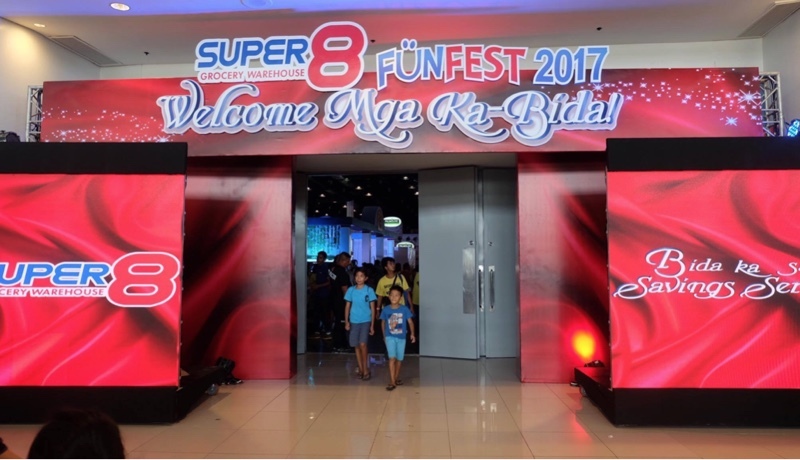 Follow @super8.ph (https://www.facebook.com/super8.ph/) on Facebook for more information and to find out about their next FunFest.